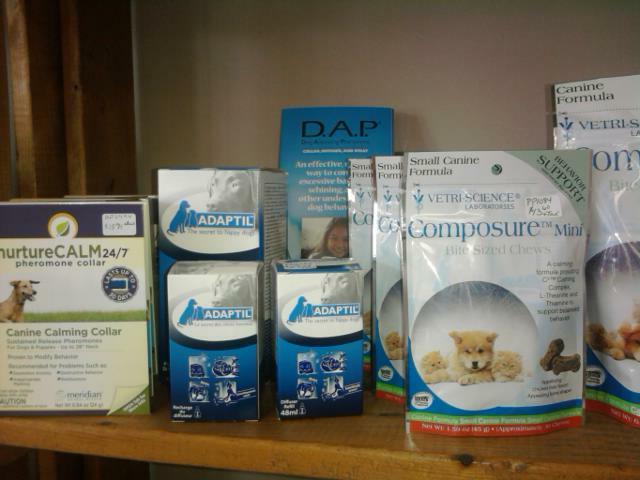 All of these products are available at West Milton Veterinary Clinic. Questions? 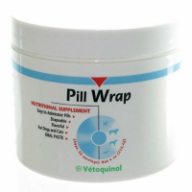 Our vets and techs can help you with the right products for your pet. 3-in-1 parasite protection--fleas, heartworm, adult hookworm, roundworm and whipworm infections. Starts killing fleas in 5 minutes. For dogs and cats. Requires a prescription. Water additive approved by the Veterinary Oral Health Council for maintaining a healthy mouth. Treats your indoor environment of fleas, flea eggs and larvae. ProHeart 6 may put your mind at ease in preventing various parasites in dogs. 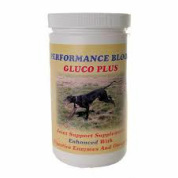 One injection protects your dog continuously for six months. Wrap your pets pills in this yummy non sticky paste. Makes pills a treat! 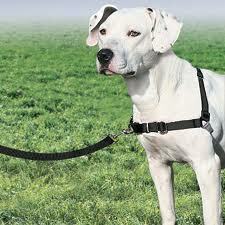 Easy Walk Harness, is it time you both start enjoying your walks? Fun for your dog! 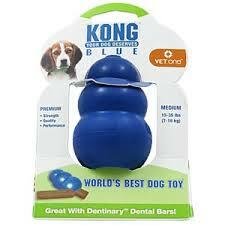 Dispenses a treat and keeps your dogs mind healthy. And the blue one is even radio-opaque. Joint Support from Bloom Supplements, as West Milton company. Calming pheromones and treats for your dog in times of stress. 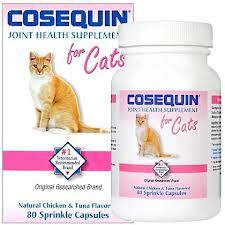 Maintain optimal joint function for your cat. Calming pheromones and treats for your cat in times of stress. © 2014 West Milton Veterinary Clinic, Inc. All rights reserved.